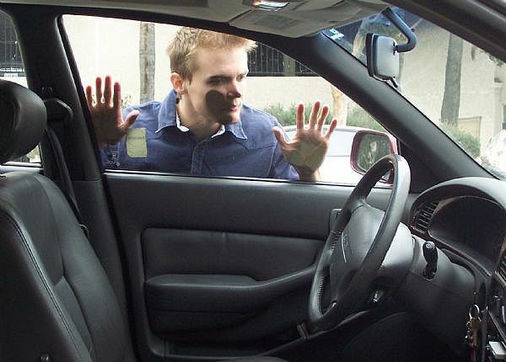 When you’ve unfortunately locked yourself out of your vehicle, and you need assistance, give Hamilton Towing a call. We come to even remote locations in the Hamilton/Waterloo area. 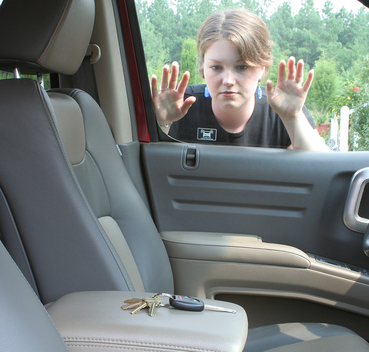 When you lock yourself out of your vehicle, the situation can be frustrating and stressful. We provide the fastest assistance possible, to get you where you need to be going. 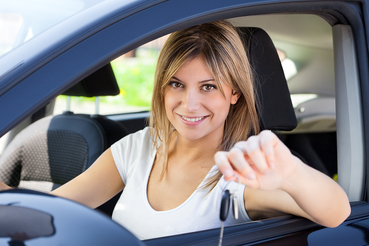 With our vehicle lock-out services, we provide reasonable rates, so you can get on with life again. Our lock-out specialist are fully equipped and skilled to unlock personal, commercial, semi-trucks, and more types of vehicles which require a different skill-set from a regular locksmith. Leave it to Hamilton Towing to resolve any lock-out situation. We always do a quality job on lock-out emergencies or calls. With our specialized equipment, we can get into any type of vehicle with relative ease. We make sure not to damage your vehicle, and are fully experienced to get the job done in a timely and professional manner. With Hamilton Towing, you’re getting the best value of service, for the best price. Next time you find yourself locked out of your vehicle, give one of our vehicle recovery specialists a call, and we can easily rectify all your roadside problems. When it comes to changing a tire quickly, you want only the most reputable and dependable staff available. We get right to work, and are able to easily assess the situation. In fact, we work with you over the phone to determine the problem, and formulate a game plan before we get out there to be more efficient and effective. With our knowledgeable and expert towing specialists, you can feel at ease, knowing you’ll be on your way soon. If you need assistance in locating or assessing an ATM, please let us know, and we will be able to direct you in whatever way we can. We also accept all major credit cards as a form of payment. Our towing specialists and professional staff are standing by, so don’t hesitate to call. We are here to make your life easier and get you and your vehicle up and running again. When tows are necessary, we do our best to walk you through the towing process and answer any questions you may have. You can rest easy, knowing that Hamilton Towing has your best interests at heart, and will provide the best services with affordable prices 24 hours, 7 days a week. If you are in need of flat tire assistance or a car battery jump start service, don’t hesitate to contact us. We can be reached at 289-768-2638 or by filling out the form. A customer serve representative will be with you shortly to assist you with any towing or lock-out requests. Because we know the area well, we can be there in a relatively timely manner.